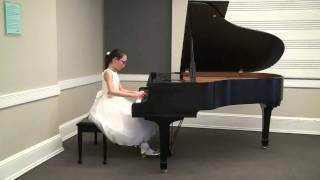 Hannah (11) played Mendelssohn Piano Concerto No.1 in G minor (first movement) at the Kiwanis Music Festival in 2009. She received Best of Class with a highest mark in the 12 years and under category. Chopin - Polonaise in G op> posth. 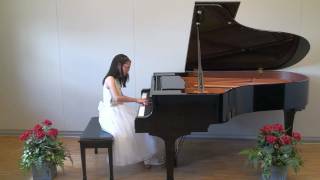 Hannah plays Polonaise in G sharp minor by Chopin. 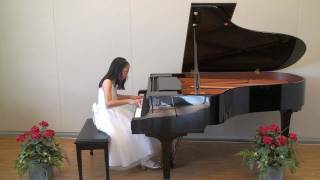 This is one of her Grade 10 Royal Conservatory Music exam pieces that she recieved First Class Honors with Distintion. Recorded on April, 2010. Hope you like it. Bach - Prelude & Fugue No.17 in A flat major. 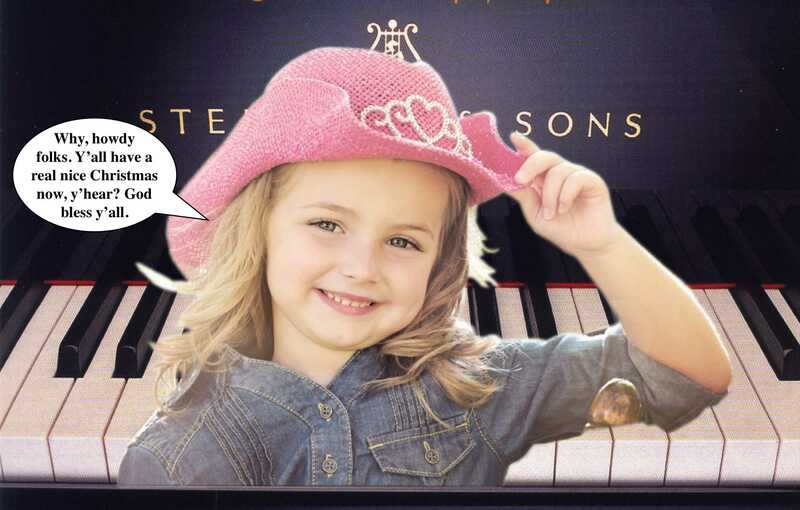 Hannah plays Prelude and Fugue No.17 in A flat major BWV 862 in Book 1 by J. S. Bach. Recorded on April, 2010 at the Royal Conservatory of Music in Toronto.